If you have been charged with a crime, your very future is at stake. If you are convicted, you may experience significant difficulty finding employment, pursuing higher education, obtaining a loan, and securing housing, just to name a few examples. It is imperative that you work with a high-quality criminal defense attorney in Lebanon MO who has experience with your specific type of charge in order to ensure that you are not unjustly punished. 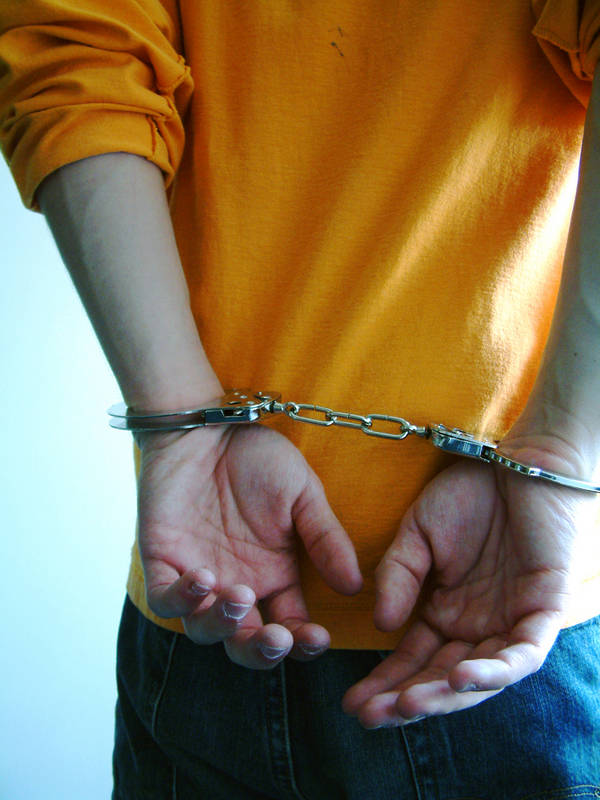 Here are a few things to keep in mind when selecting your criminal defense attorney. Many people don’t think of it this way, but your initial consultation is an interview. It’s your opportunity to discuss your case with your potential attorney, your chance to determine whether or not you trust him to handle your case. If you are not completely impressed with what your attorney has to say, don’t be afraid to look elsewhere for representation. Because we understand the importance of this interview process, the attorneys at Deputy & Mizell, LLC offer free initial consultations so you can conduct your interview without any financial obligation. Last but certainly not least, you must hire an attorney you trust. Your attorney will be your ally and your advocate throughout the entire legal process, and a strong attorney-client relationship is essential if the case is to go well. You will have to keep your attorney constantly informed and be entirely honest with him about your situation. Before entering into a legal relationship, it is imperative that you find an attorney you feel that you can trust. 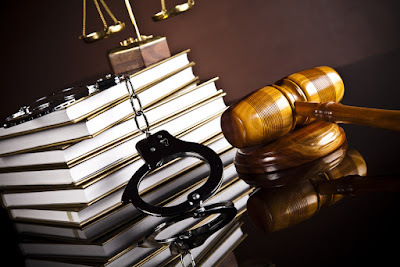 If you are facing criminal charges in Tuscumbia MO, Lebanon, or the Lake of the Ozarks, we sincerely hope you will contact our law firm in mid-Missouri to schedule your free initial consultation. One of our attorneys would be honored to work with you on your case. Visit our website to learn more about how we may be able to help you.